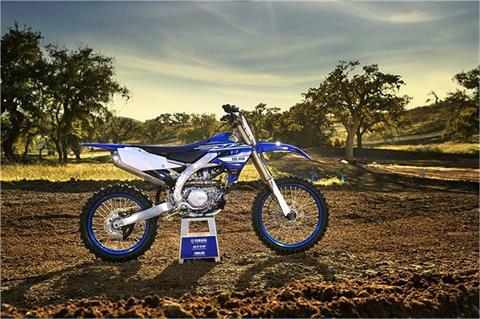 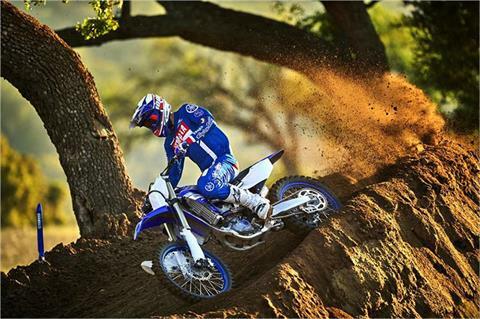 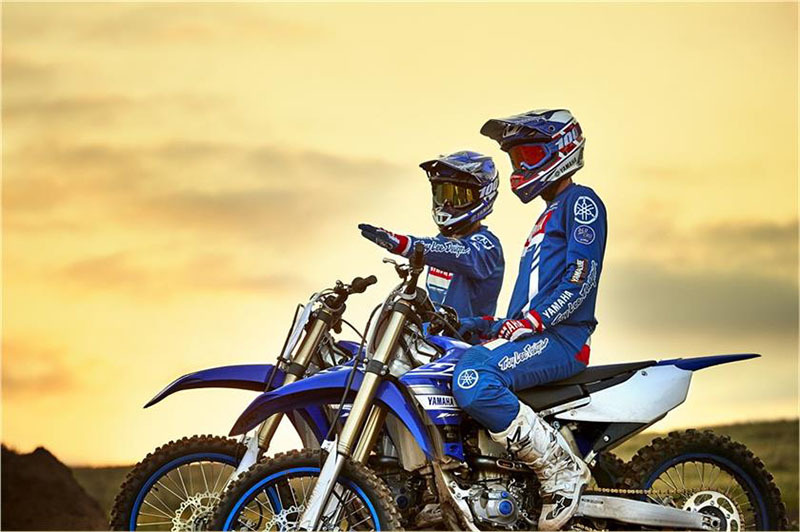 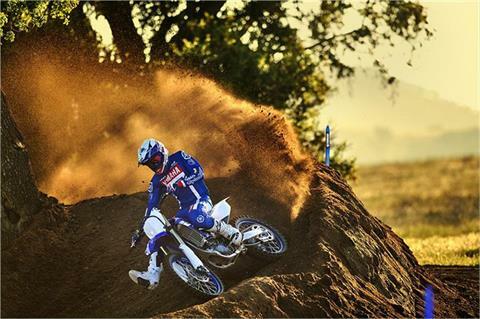 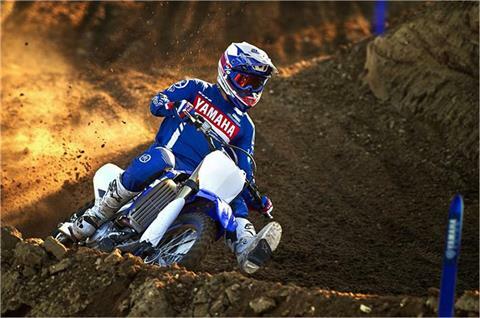 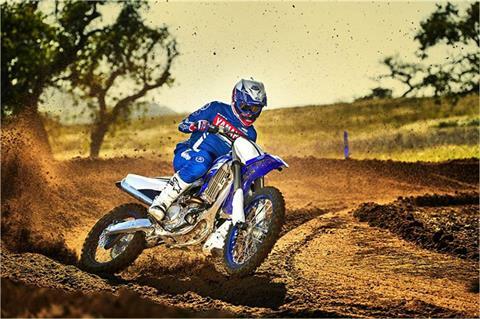 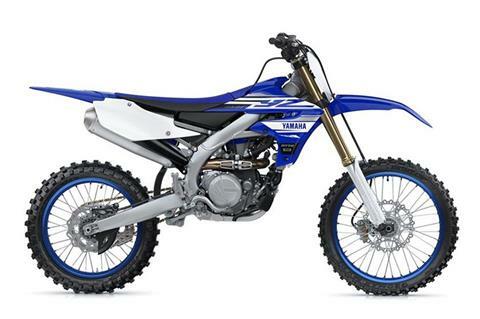 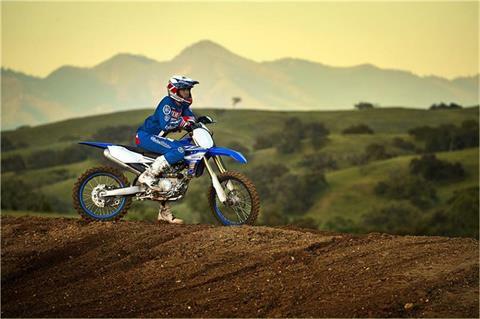 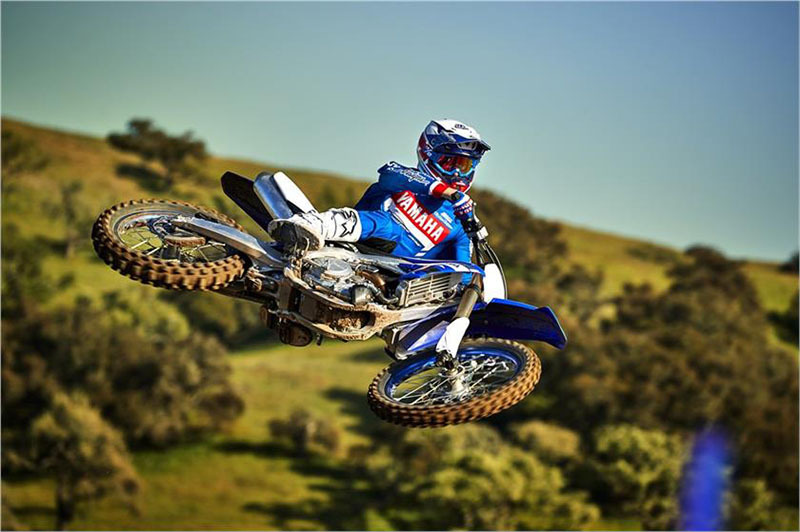 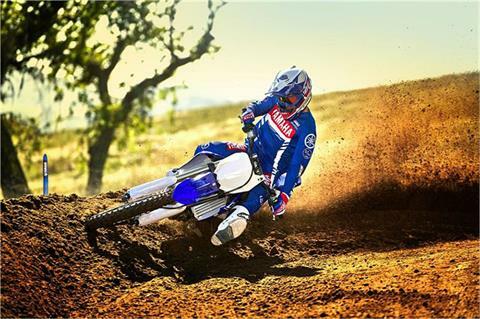 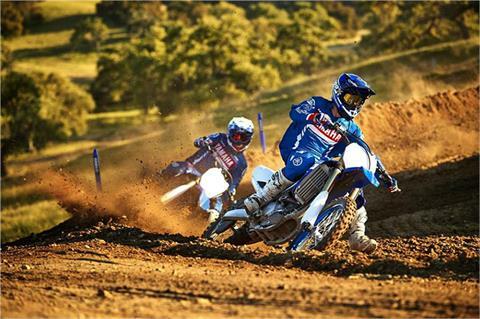 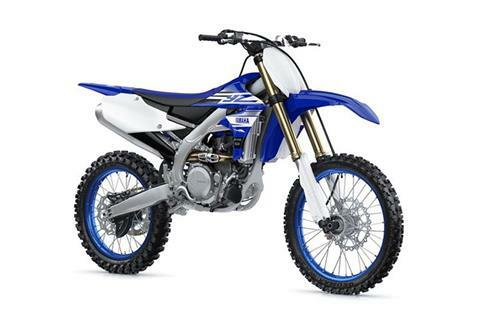 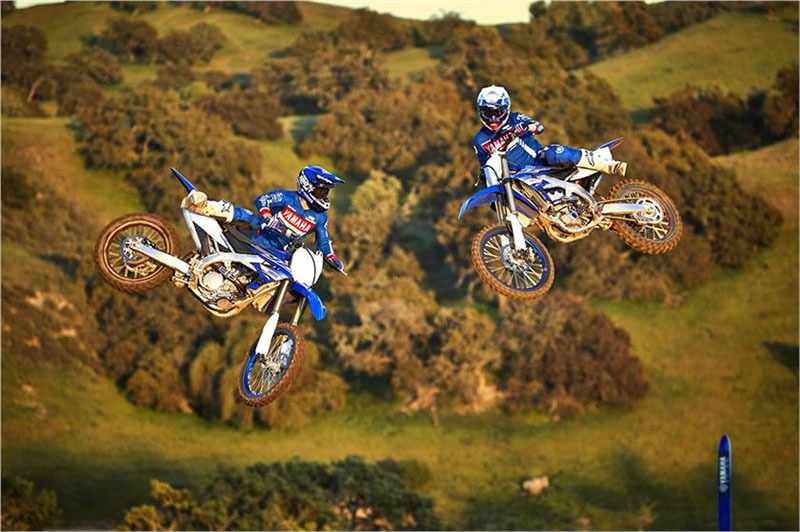 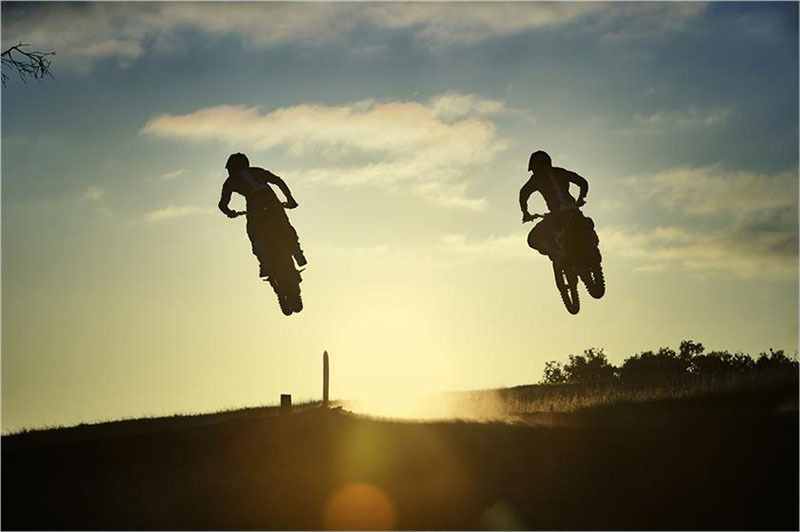 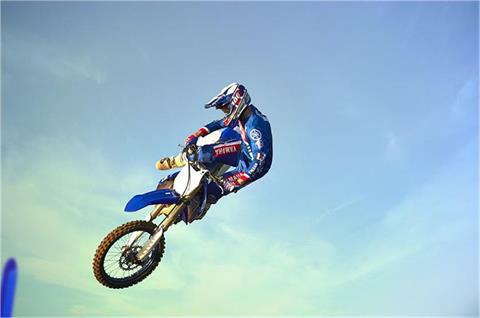 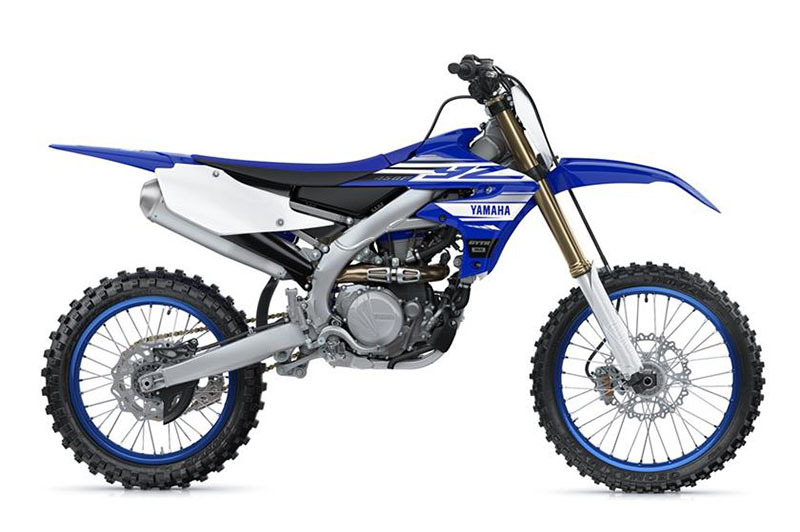 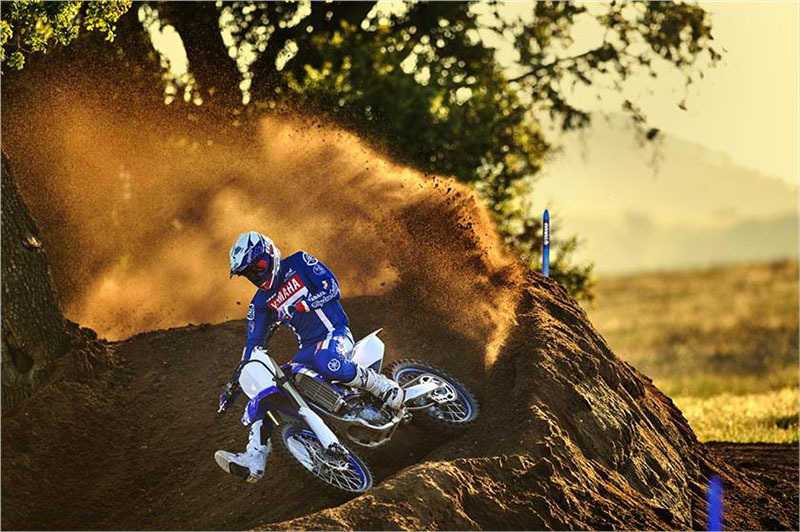 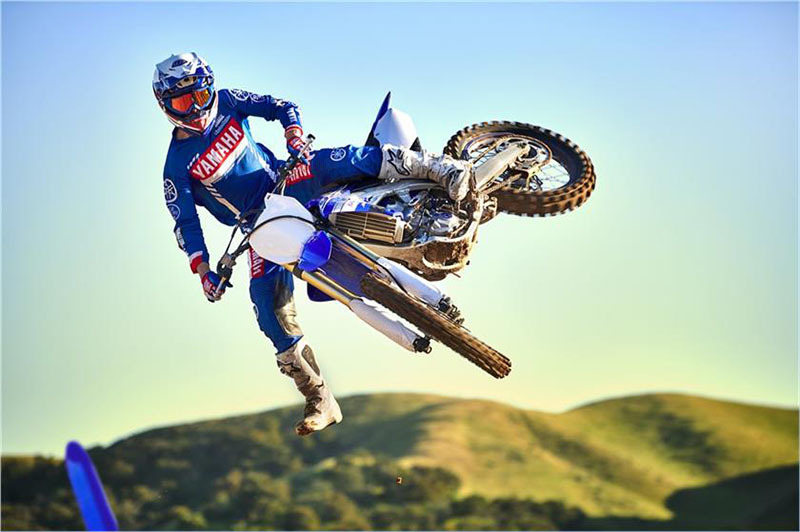 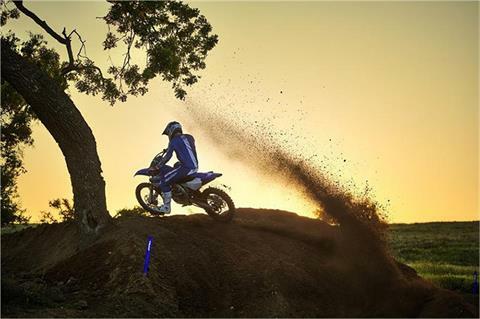 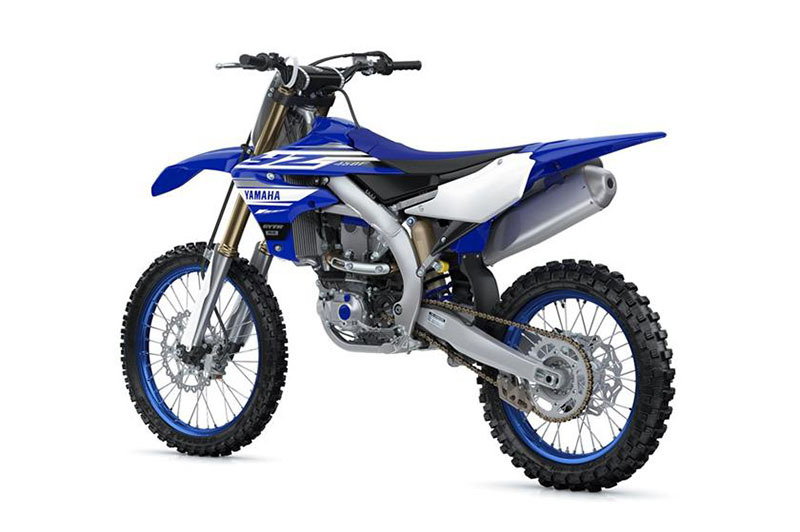 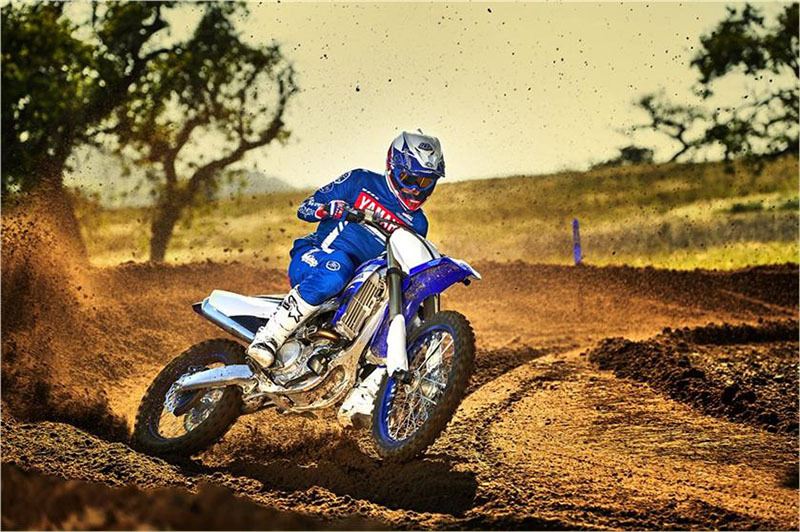 GET ON THE 2019 YZ250F AND WIN RACES! 2018 WEST COAST SX CHAMP! 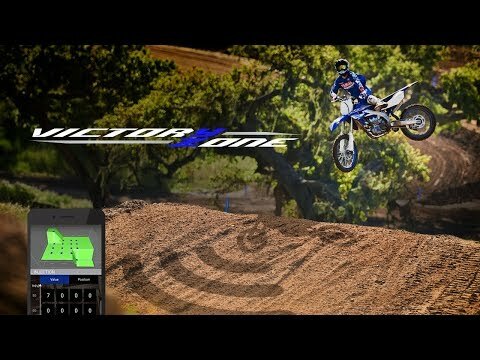 2018 OUTDOOR MX CHAMP! 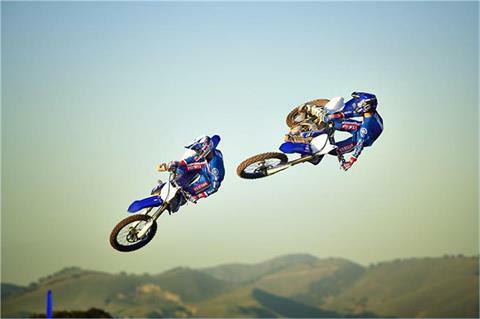 1ST & 2ND AT 2019 ANAHEIM ONE!